Thanks to all the artists, Pam Minnick and the whole Billy Bob's crew for another great 4th of July picnic. Special shout out to Kathi Jo, the greatest receptionist ever, for her special kindness. Great day and it seemed like it was all about boots, beards and beer. There were plenty of all three. I tried to list as many people's names as I could. If you do not wish to have your name next to your photo or if you would like to purchase the photo please contact me at kirstengallonphoto@yahoo.com or 682-300-3222. Artist's photos are not for public sale. 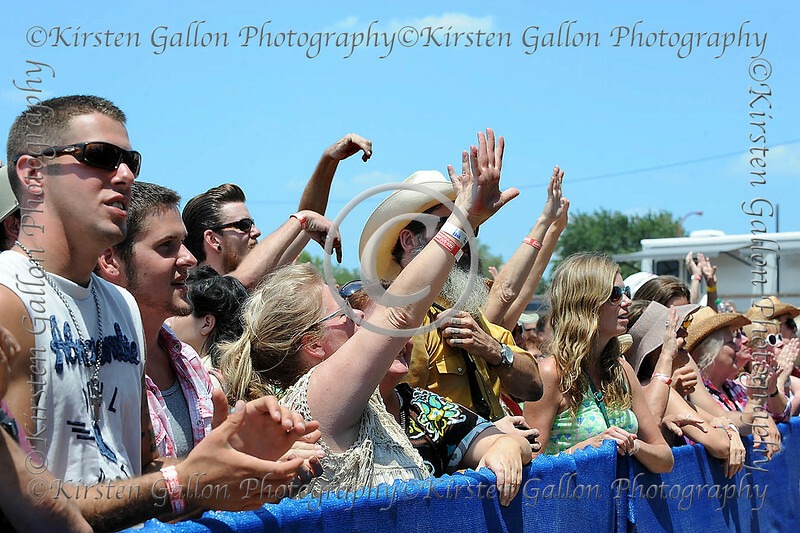 Fans cheer on Kris Kristofferson during his 4h of July appearance at Willie's annual picnic.